← When is a deadline not a deadline? 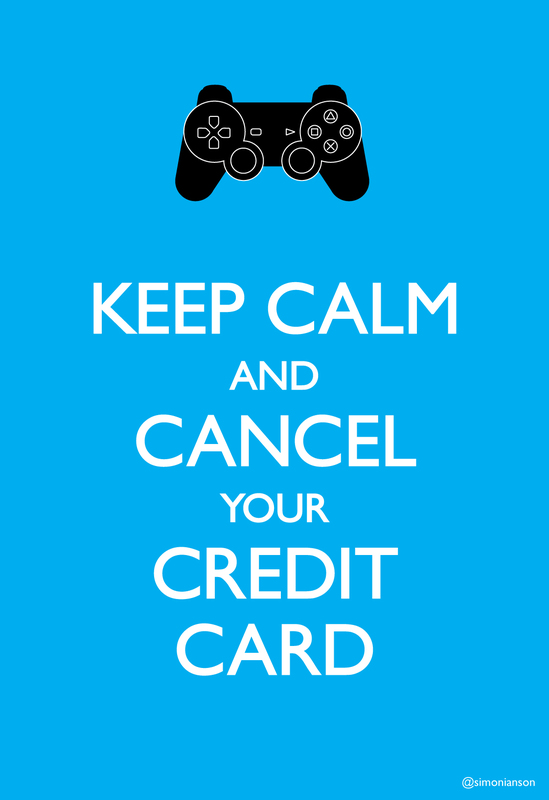 In response to the news that Sony’s PlayStation Network has been hacked and millions of card details compromised. This entry was posted in humour and tagged hackers, playstation, sony. Bookmark the permalink.